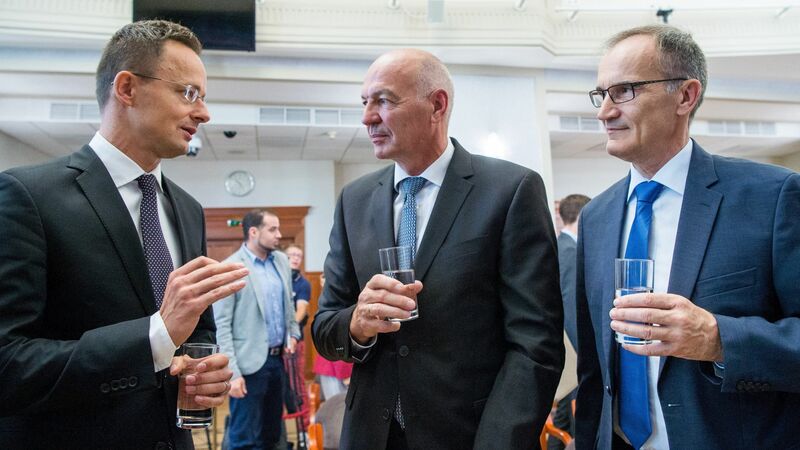 The investment announced in October 2017 entered into the next phase: the foundation stone of the newest production unit, the first in Europe outside of Germany of Krones AG manufacturing beverage automats and bottling systems in Debrecen was laid. 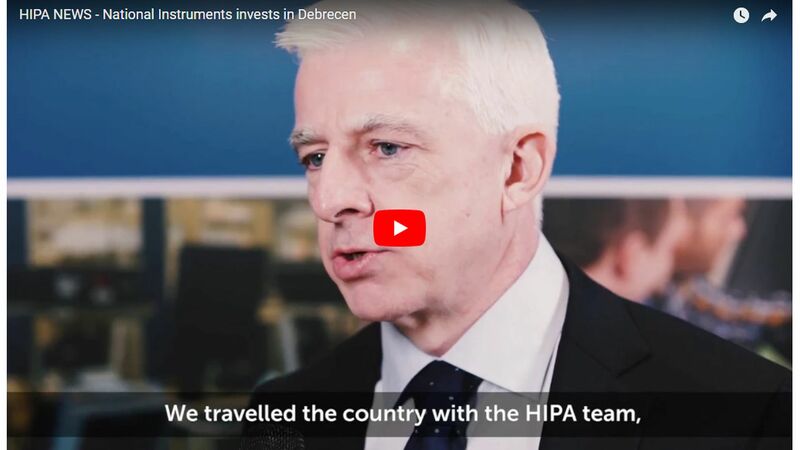 As a result of the more than EUR 49 million investment, 500 workplaces will be established over the upcoming years and production is planned to be launched in less than a year. 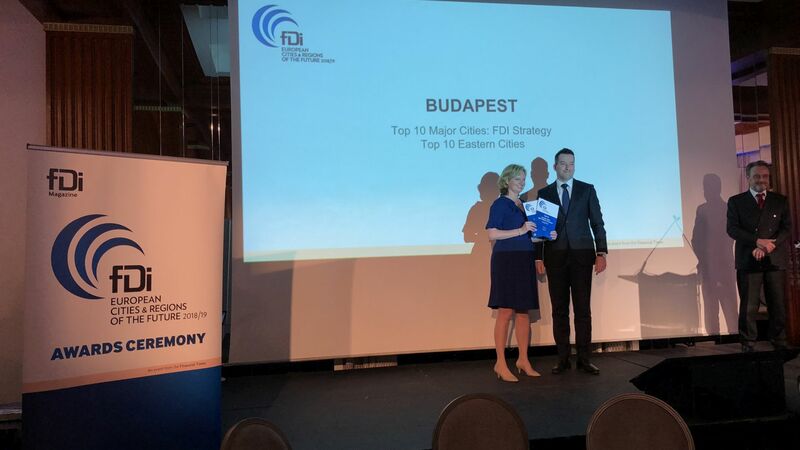 Three announcements for three divisions in Hungary in just one month: busy weeks behind the Continental group. Following ContiTech and ADAS, Powertrain business unit is expanding, too. 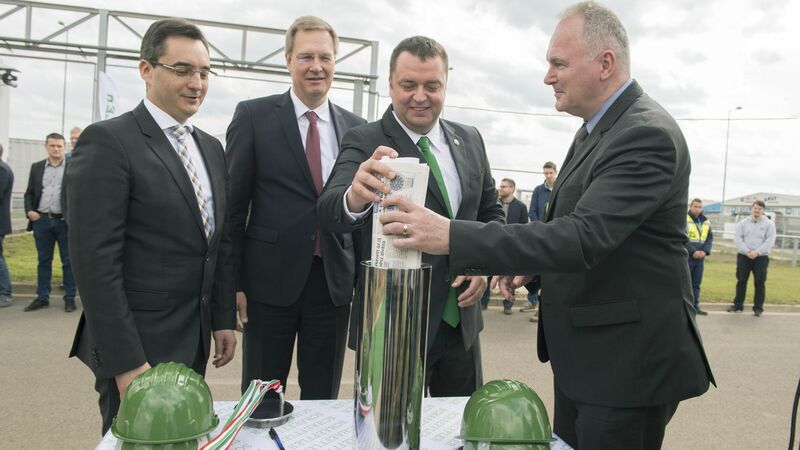 The brand new EUR 100 million plant in Debrecen will manufacture sensors and transmission control units. 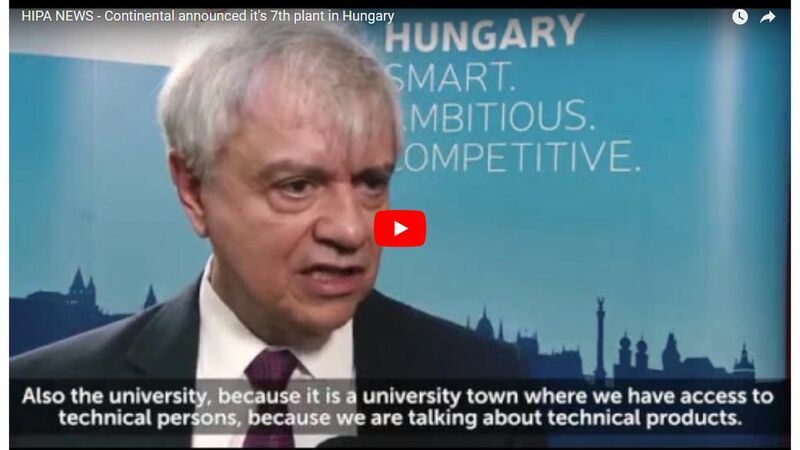 The investment creates 450 new jobs and brings significant know-how to Hungary, but also represents the long-term engagement of the German company in the Hungarian operation. 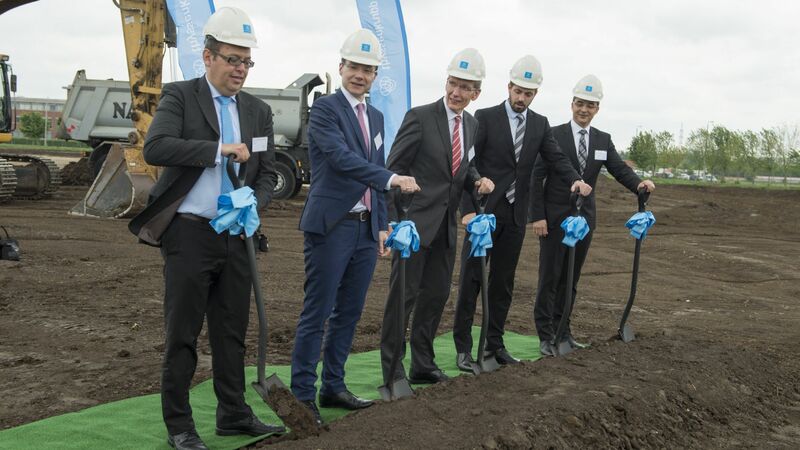 thyssenkrupp started its recent investment with the ground breaking ceremony in Debrecen, where the most modern springs and stabilizers will be manufactured for premium car brands. 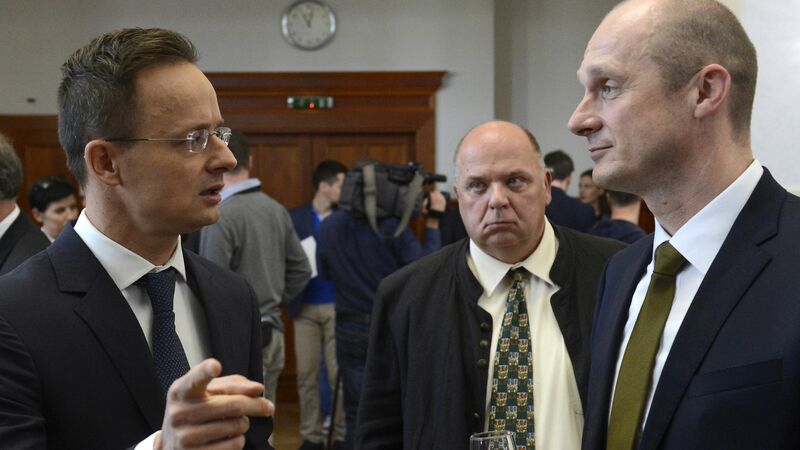 The Hungarian Government – in cooperation with the Hungarian Investment Promotion Agency (HIPA) – provided subsidy based on individual government decision to the EUR 35 million investment, creating 250 new jobs by 2020.